1. Add the mince pork to a pan and begin cooking it. 2. Once the pork is cooked and the juices run clear, drain any oil before returning to the pan. 3. Add the mabo tofu sauce to the pan and mix with the pork. 4. Cut the block of tofu into small cubes and then carefully add to the mix. 5. 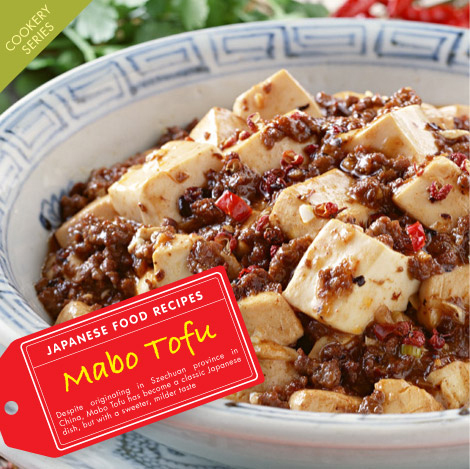 When everything is mixed and the tofu is heated through, add finely chopped up spring onions to the pan, mix and then serve! 6. You can add La-yu chilli oil for extra spice – either in the pan or once it is served on the plate. Posted in Food and tagged Recipes. Bookmark the permalink.